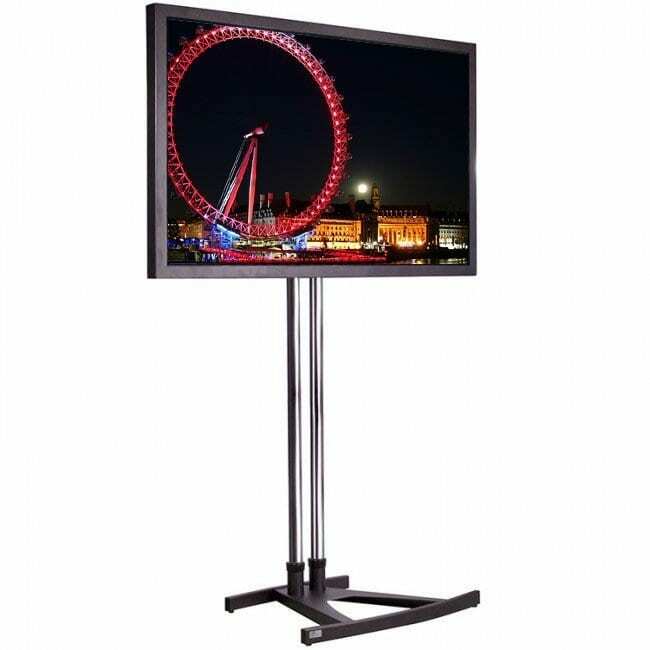 London Audio Visual offer a range for screens including the 70″ LED Display Screen, we offer these screens with a range of stands, these screens are the perfect solution for retails, product launches, conferences and exhibitions, contact us so we can help with your next event. 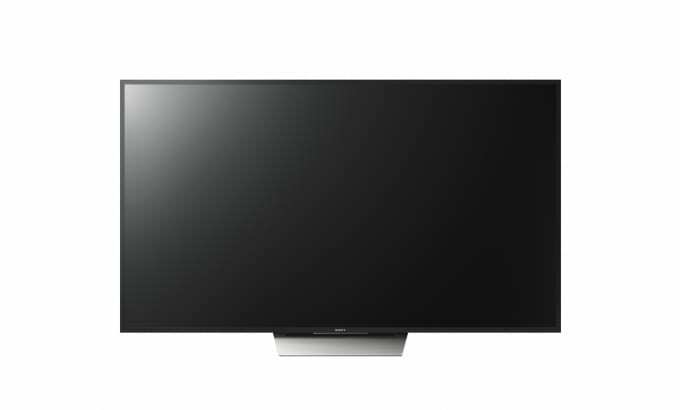 The narrow bezel width means the image appears to reach the entire width of the screen, maximising concentration levels on the screen output. 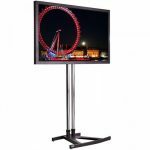 The 70″ can also be connected into a multi-screen configuration allowing you to share the information across a number of screens around your venue. 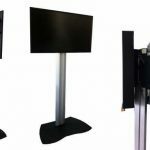 The display screens are durable and allows for extended usage to ensure that your event messages are conveyed whenever and wherever they have the most impact. Enables adjustment of the color tone, color density and brightness parameters individually for red, green, and blue, as well as the complementary colors of cyan, magenta and yellow. Displays images with enhanced color. Corrects blurry image contours resulting from resizing, etc., to improve the image resolution. 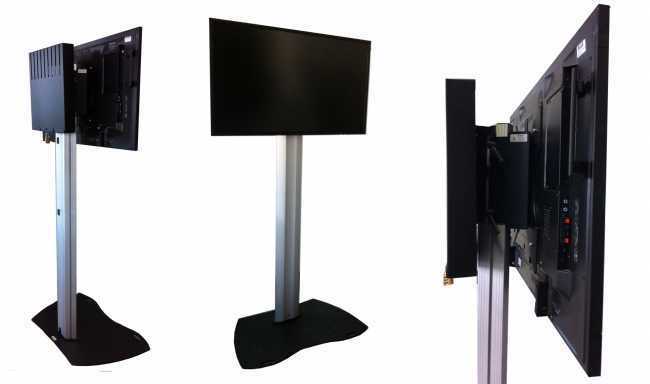 Noise reduction suppresses the block noise and mosquito noise that are characteristic of digital video signals. This faithfully reproduces the inherent beauty of the image.